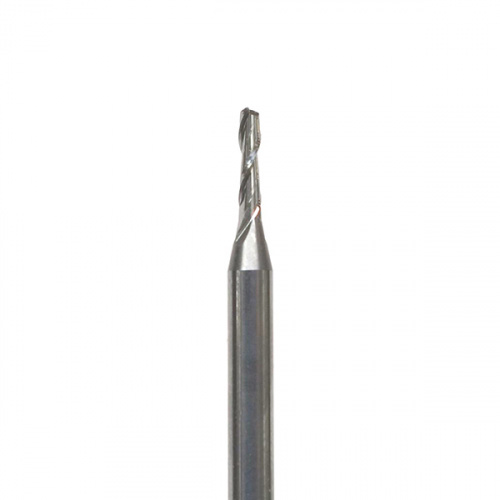 Welcome to another Friday Product Post! 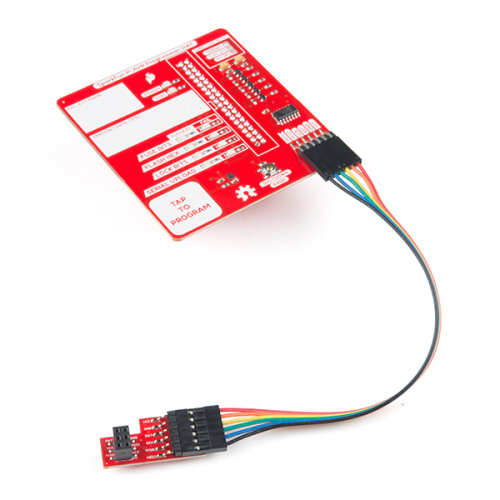 This week we have something really special to show off: the SparkFun Pi AVR Programmer HAT. We've been working on perfecting this board for almost two years and we are finally happy with how it has turned out! Along with the Pi AVR Programmer, we also have three new load cells, two microSD cards of differing capacities, a 10-pack of APA102C addressable LEDs, and a few new milling products from Carbide 3D! Let's jump in and take a closer look at all the new products! The SparkFun Pi AVR Programmer HAT makes it easy to program AVRs directly from the SPI hardware pins on any Raspberry Pi. It was originally designed as an in-house solution for SparkFun production, but now is offered as a robust programming tool for anyone! This programmer is by far one of the fastest, most reliable and hack-able (fully open sourced) AVR programming solutions available. Whether you’re a beginner or experienced electronics enthusiast, the Pi AVR Programmer HAT should be easy to get up and running. These miniature straight bar load cells (sometimes called strain gauges) can translate up to 100g or 500g of pressure (force) into an electrical signal. Each load cell is able to measure the electrical resistance that changes in response to, and proportional to, the strain (e.g. pressure or force) applied to the bar. 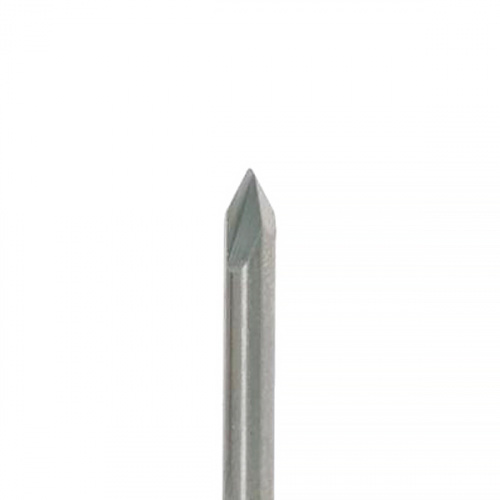 With this gauge, you will be able to tell just how heavy an object is, whether an object's weight changes over time, or if you simply need to sense the presence of an object by measuring strain or load applied to a surface. 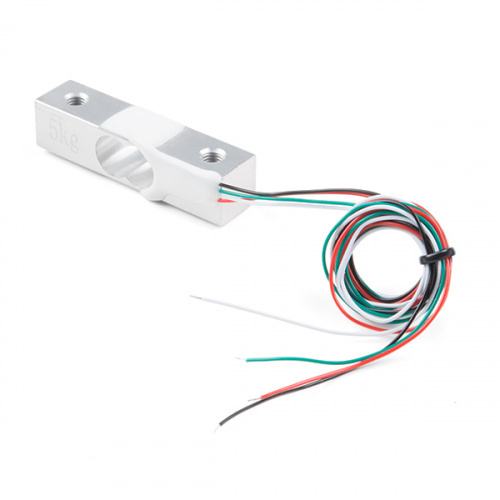 Now, if you are looking for a load cell with a higher tolerance, we suggest picking up the 5k version instead! 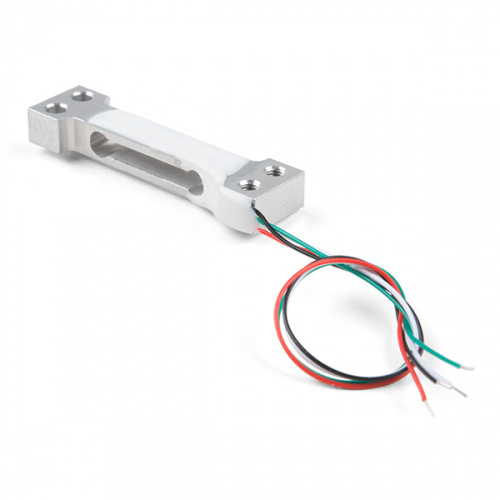 If this still doesn't fit your needs, make sure to checkout all of our load cell options. 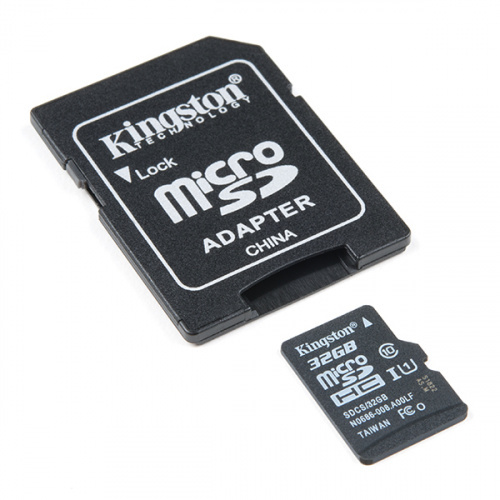 These are class 10 microSD memory cards, perfect for housing operating systems for single board computers and a multitude of other information. We offer them now in 32GB and 64GB versions, but if you need something a little smaller, we still offer a 16GB version. 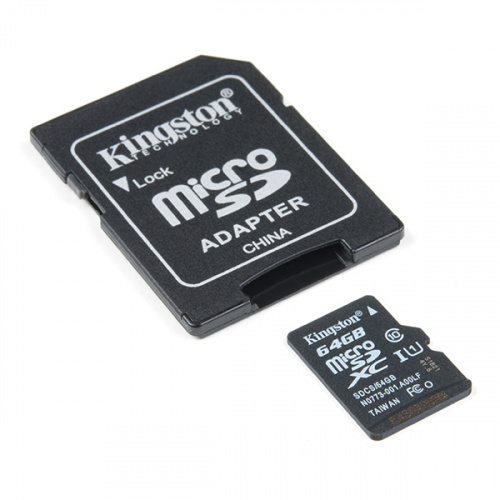 Since this is a class 10 microSD it is capable of transferring data at speeds up to 80MB/s, allowing it to have a noticeable increase in performance while running an on-board OS. 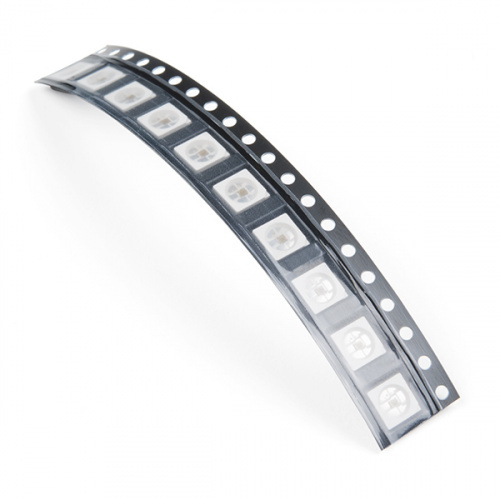 This version of the APA102C is the regular, 5050-sized (5mmx5mm) SMD LED. With an integrated control circuit embedded, the APA102C-5050 is incredibly bright and colorful. If you look really closely, you can see the tiny gold chip hidden in there, along with minuscule gold wires connecting the chip to the LED. This is the same APA102C LED found in our Lumenati line and is perfect for applications needing a lot of color without breaking the bank. These are two packs of #501 and #502 PCB engravers from Carbide 3D for your Shapeoko or Nomad CNC machine to supply you with even more fabrication and milling options. 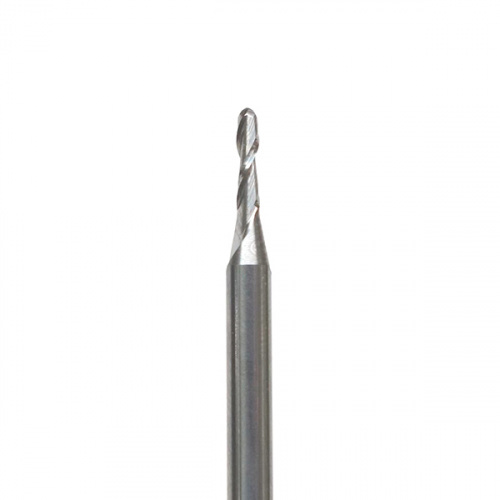 Each PCB engraver possesses a 0.1" or 0.005" ball tip with a 0.005" or 0.0025" radius (respectively), and are made of solid carbide to ensure long lasting use. 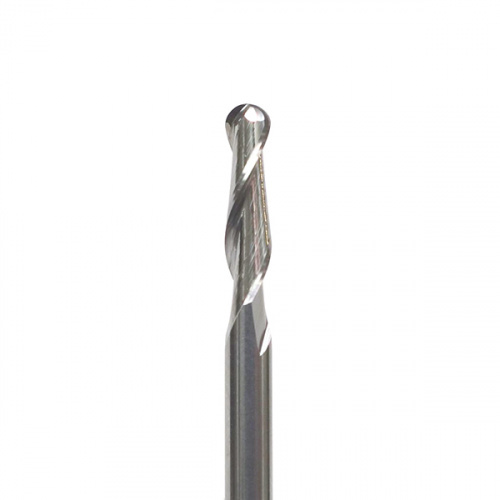 Expand your CNC accessory options with these new cutters from Carbide 3D! 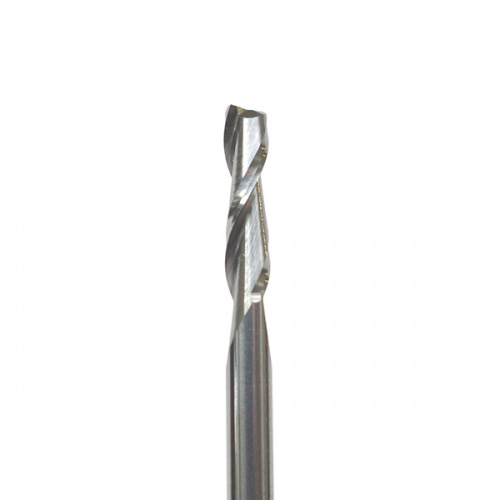 We offer these three-packs of cutters in four different options: 0.125in Diameter Ball, 0.125in Diameter Flat, 0.0625in Diameter Ball, and 0.0625in Diameter Flat. Make sure to pick a pack up today! That's all for this week everyone! 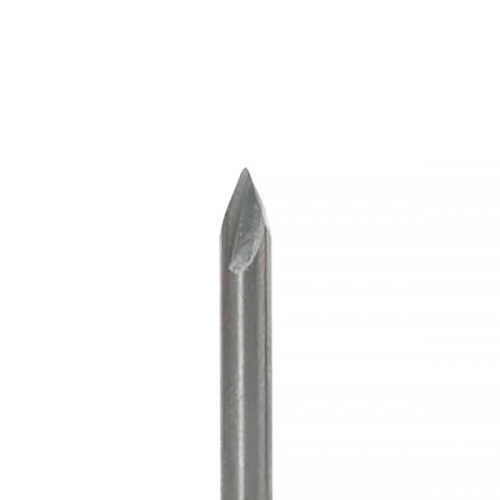 Hopefully you are filled with fun project ideas after seeing this week's product array. As always, we can't wait to see what you make! Shoot us a tweet @sparkfun, or let us know on Instagram or Facebook. We’d love to see what projects you’ve made!